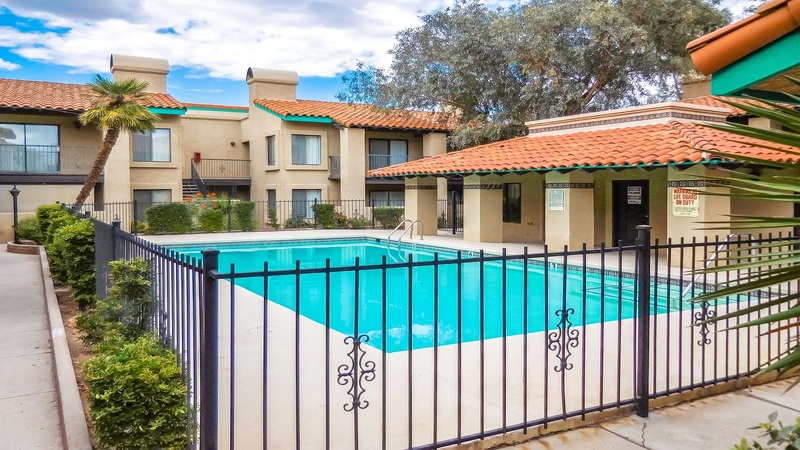 Phoenix, AZ – November 7, 2017 – ABI Multifamily, the Western US's leading multifamily brokerage and advisory services firm, is pleased to announce the $1,850,000 / $57,813 Per Unit sale of the 32-Unit Villa Delano Apartments in Tucson, AZ. The property is a garden style apartment community originally built in 1980 of frame/stucco construction and sits on 1.4-acres of land near the intersection of Fort Lowell and Stone Ave. Villa Delano has four, 2-story buildings featuring all 2-bedroom, 2-bath units with a weighted average size of 878 square feet. The property also features a community swimming pool, BBQ grill area, and laundry facility. "The Buyer was in search of a stable asset with upside potential," states Lance Parsons, Senior Vice President at ABI, who represented the Seller. "The entire Downtown/University area submarket has witnessed sustained private and public investment over the last several years. The Buyer hopes to capitalize on this growing trend." The Buyer in this transaction is a private individual based in Arizona. The Seller in this transaction is a private individual based in Colorado. ABI Multifamily's Tucson office, and the multifamily brokerage team of Lance Parsons, Jonathan Ibrahim and Ryan Kippes, represented the Seller in this transaction.